One for the anime fans for sure! 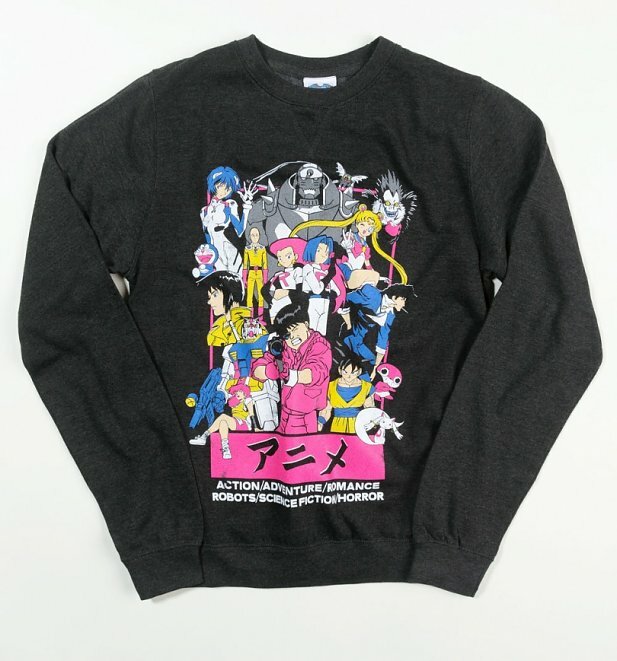 Show your love for some of the most iconic characters in one mean sweep with our exclusive Anime All Stars Black Sweater! Care Bear stare the ready peeps! 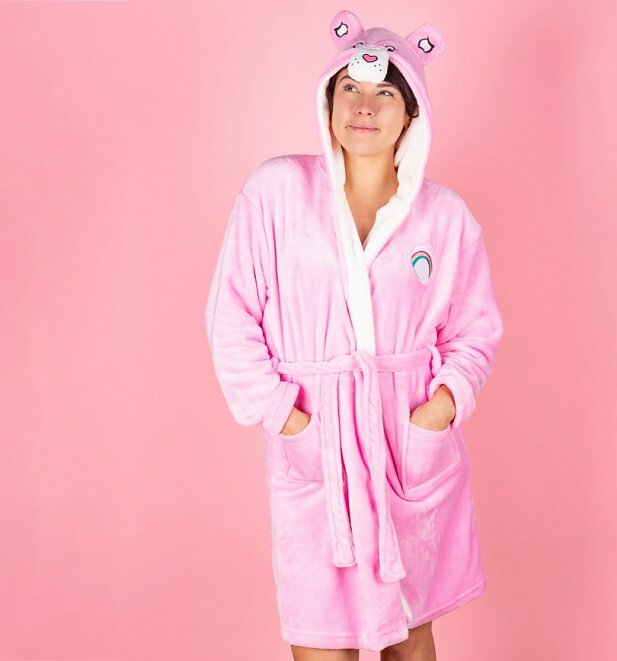 Keeping nice and warm has never looked so good thanks to our Care Bears Hooded Robe. Sure to be a hit in the cooler months. 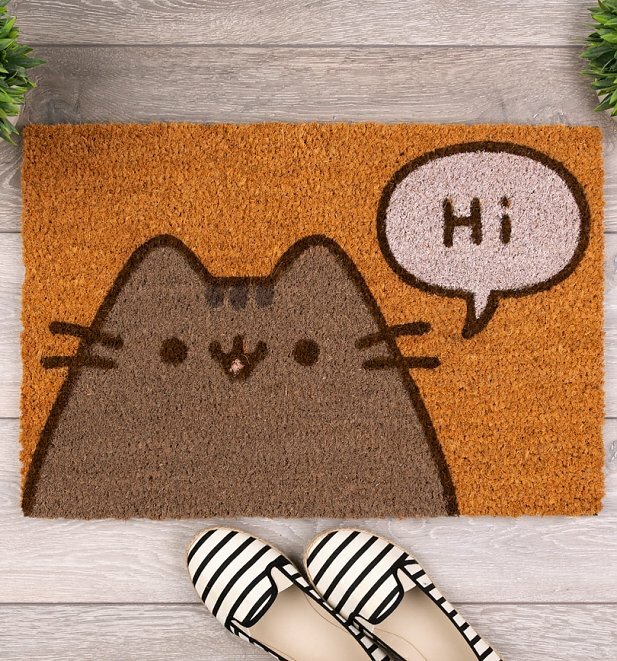 Bringing a whole new meaning to a-door-able, our Pusheen Hi Door Mat is the perfect way to make an entrance… if you see what we mean. Probably the coolest egg we know (and maybe the only egg we know? 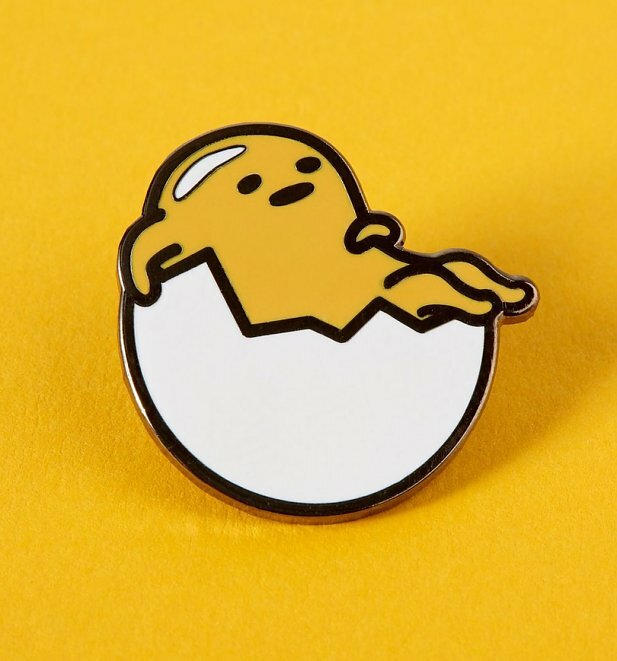 ), show your love for Gudetama with our cute little Just Chillin’ Enamel Pin from Punky Pins. Does it get any cooler than this!? We don’t think so! A replica of the famous console will wake you up every day with actual Super Mario Lands sounds and a ton of Nintendo appreciation! 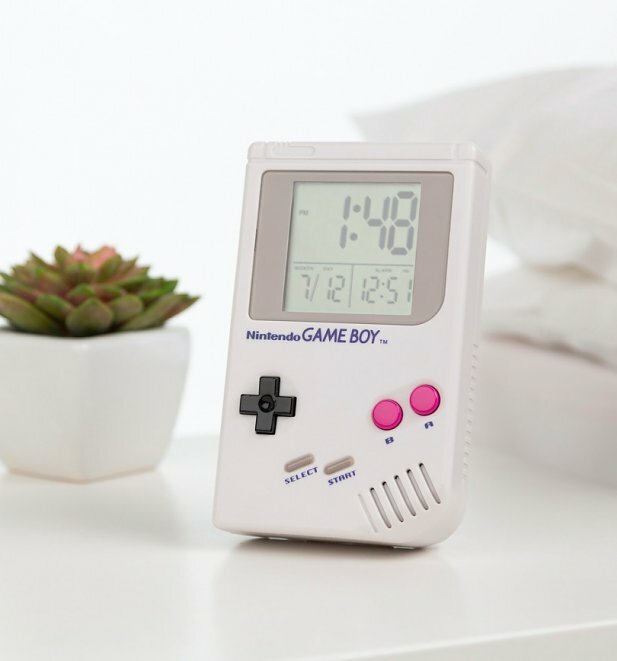 Rise and shine in style with our Game Boy Digital Alarm Clock! If you’ve ever been addicted the Pokémon (pretty sure that’s everyone, right? ), you surely know the awesomeness of the mighty Pikachu. 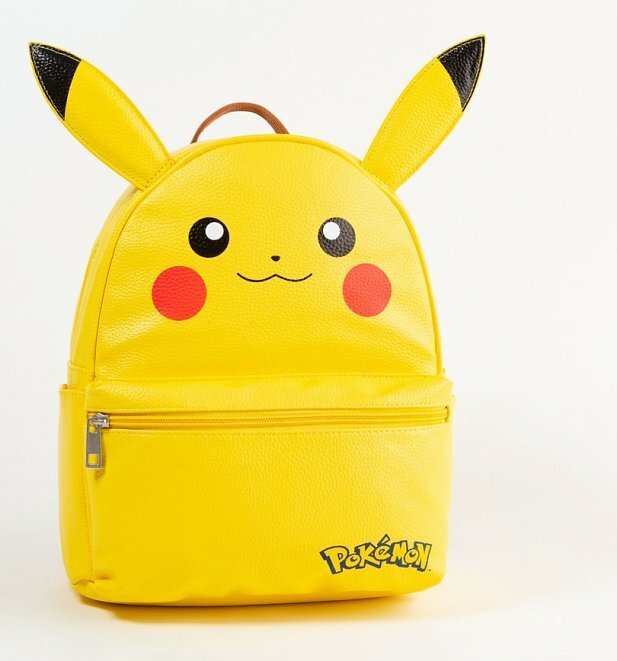 Take your sidekick with you wherever you go with our colourful Pikachu Backpack! 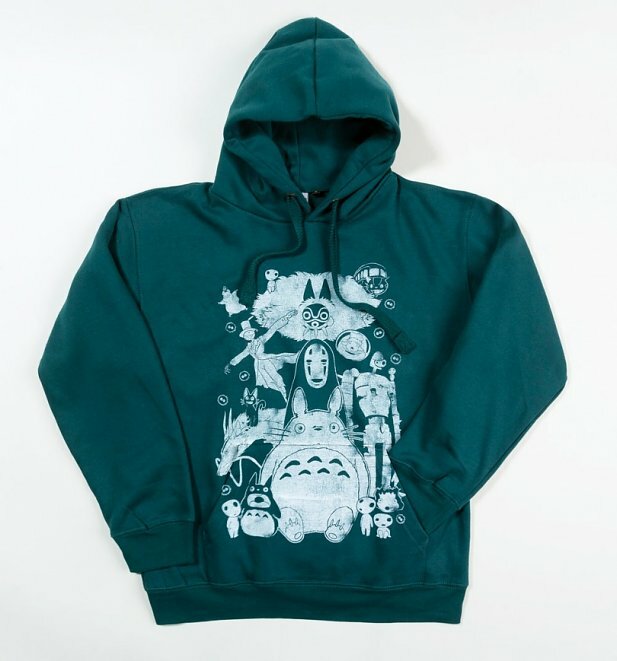 If you’re a Ghibli fan looking for your next fix, you’ve come to the right place thanks to our super snuggly Ghibli Gang Hoodie! you know the saying ‘put your best foot forward?’, well, now you REALLY can with a little help from our stunning Polly Pocket Set of 3 Pairs of Socks. Suited to be as subtle or as eye-catching as you desire, these are a perfect nod to the 90s and come with a whole heap of nostalgia. There you have them peeps! 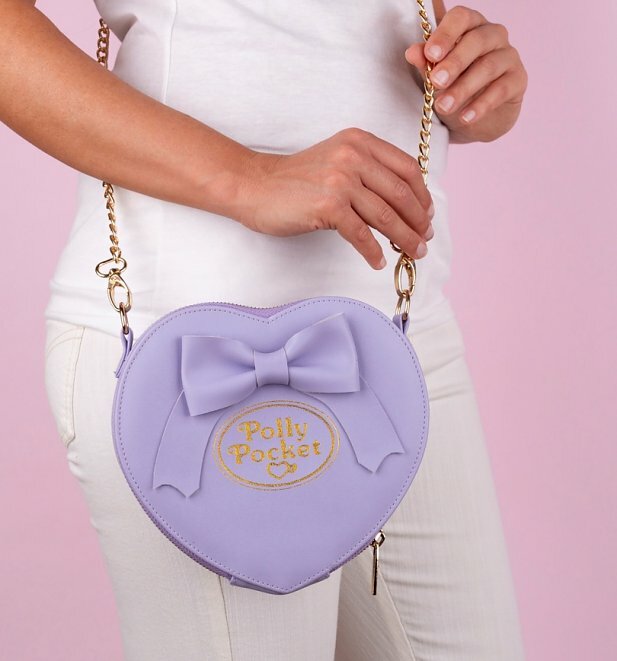 What are you favourite kawaii inspired goodies? Is there something we’ve missed that you would totally love? Let us know in the comments below! Next PostNext Our Top Winter Warmers To See You Through In Style!